Soy sauce is a condiment made from a fermented paste of boiled soy beans. 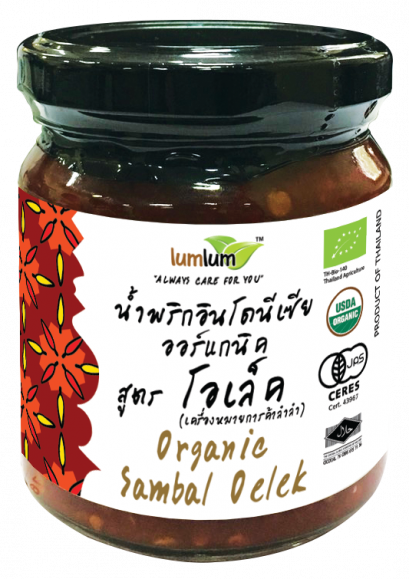 Brine soy sauce is a traditional ingredient in East & South East Asia cuisines, where it is used in cooking and as a condiment. It has an earthy umami flavour, which makes it an ideal all-purpose seasoning. Height included pallet : 120 cm.